We are looking for several guest designers each month for the months of August, September, October, November and December. You will be given one clear stamp set from that month's release. You will make at least 4 projects to share on at least 3 social media platforms/sites/groups a certain week of the month, after our monthly release. 1 clear stamp set to work with. A 25% discount code to the CDD shop for a one time purchase. CDD will also share your projects on our CDD Instagram account and CDD FB page. We are looking for crafters who love CDD and love to share on social media. 1. Send 3 projects that best showcase your style. Doesn't have to be CDD projects, but it won't hurt if you do!! 2. Tell us what social media platforms you would share your projects on. 3. Links to social media accounts. 4. List of current DT you're on. We are looking for crafters who can color images and take amazing photos. They must showcase the stamp, be nice and bright photos. as you will be sharing your projects in our group. I look forward to your email!! Just sended you an e-mail. I send you my data. 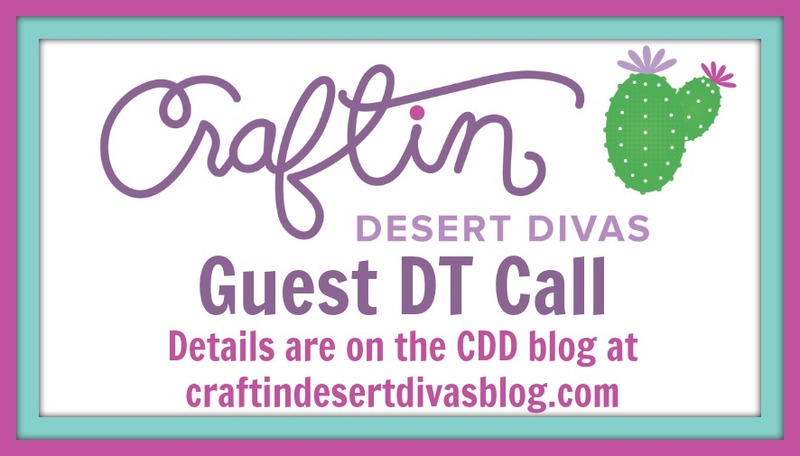 I would be happy to join your team as GDT.